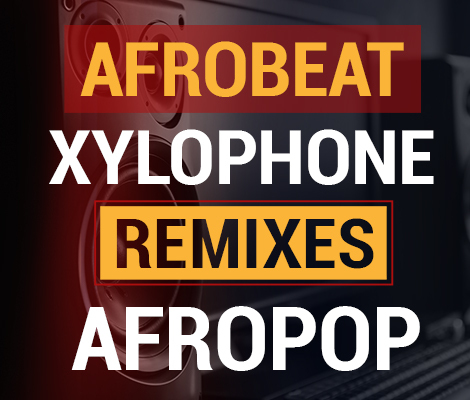 Purchase your iPhone Ringtone Afropop Remix (Xylophone Version). Buy now and download directly to your device through iTunes, Google Play or Amazon. (You have to be on a mobile device to be able to download on iTunes). Beats By Big H © 2014-2019 All Rights Reserved.